belle maison: Add a Little Sass to Your Kitchen! 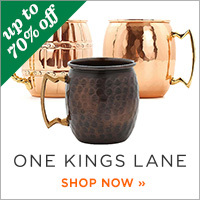 Add a Little Sass to Your Kitchen! I love to cook, bake, entertain, eat - whether it's trying out new recipes or creating ones of my own, I love being in the kitchen! It's another creative outlet for me. So why not look cute while I'm at it? 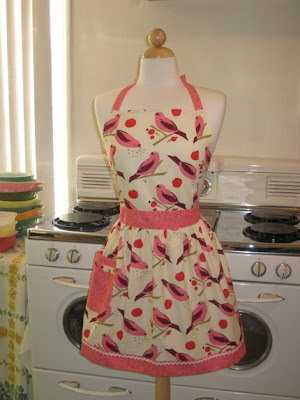 I found these adorable aprons on Etsy by Boojiboo...they had so many fantastic aprons to choose from, I wanted to show them all! 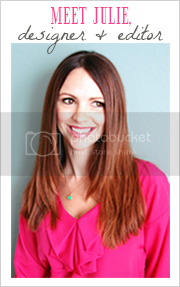 Here are my top picks, in addition to some fun accessories to add a little sass to your kitchen! 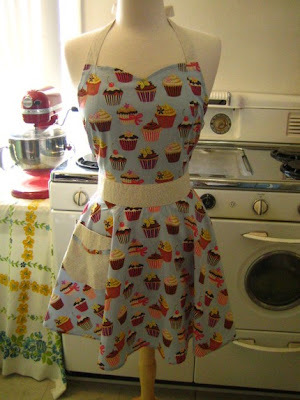 Vintage Inspired Cupcake Apron - how sweet it this apron?! I'm loving it and wanting one for myself! The CHLOE Vintage Inspired Birdseed Full Apron . This apron is so happy and fresh - I'd be instantly cheerful the moment I put it on! 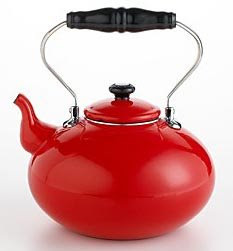 Pop a little color on to your stove with this Martha Stewart Red Enamel Tea Kettle! Use it for tea or just as a decorative accessory. Spice up your kitchen with some of these fun accessories! 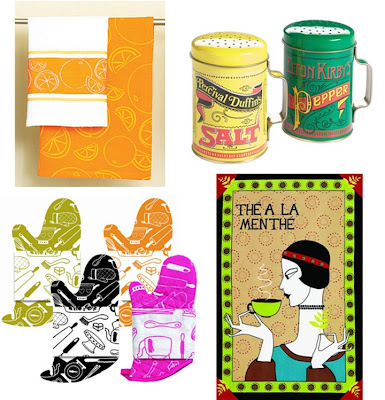 Clockwise from top left: 1) Citrus Dish Towel Set, 2) Classic Tin Salt & Pepper Set - add a little vintage flair to your table, 3) The A La Menthe Tea Towel - oh la la! Such a fancy lady, 4) Retro Kitchen Mitts - such fun colors! 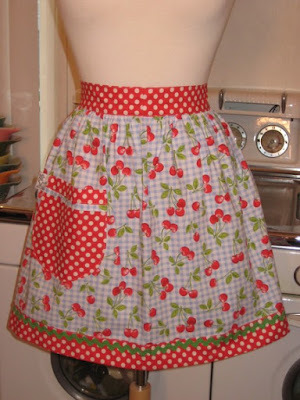 these aprons are so cute!